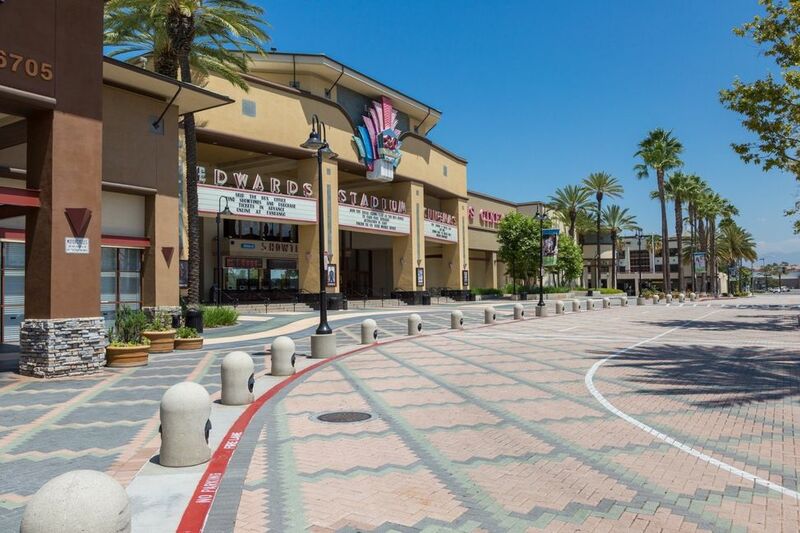 The City of Aliso Viejo is a master planned community that was developed to contain a balance between residential neighborhoods, community parks, facilities and schools as well as an appropriate mix of business, office and retail uses. The City is home to the headquarters of several large corporations and the community features ample employment opportunities and extensive recreational facilities. The City also enjoys access to the Orange County trail system. Wood Canyon Wilderness Park is home to many rare and endangered plants and animals, along with mature oaks, sycamore and elderberry trees and year-round streams. An abundance of parks and trails, cultural and recreational activities and youth sports programs further enhance the quality of life for a community with a vision to ensure long-term viability. With award-winning schools, attractive neighborhoods, and fabulous shopping, dining and entertainment, Aliso Viejo is certainly a popular place to live. The City, which is continually ranked one of the safest cities in the nation, boasts rolling hillside, valley terrain and picturesque views of mountains, streams, parks and city lights.